Airbnb (or “Air Bed and Breakfast”) is an online service that lets property owners rent out their property on a short-term rental basis. The service is mostly used by travelers who are visiting a country on holiday or for businesses purposes and are looking for a place to stay for a few days or weeks. People can rent an Airbnb space for multiple people to share, a shared space with private rooms, or the entire property for themselves. Not everyone who is traveling can afford a good hotel room, making an Airbnb property a good alternative. 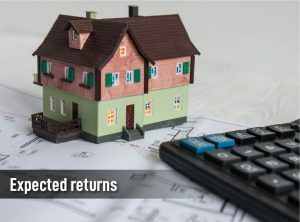 Property investors have found renting out their property as a short-term rental to be a lucrative business option. That’s right, in Malaysia Airbnb has become an increasingly popular platform to increase rental yield. Investors can use Airbnb as a way to maximize their rental yield on their property and reap superior gains. 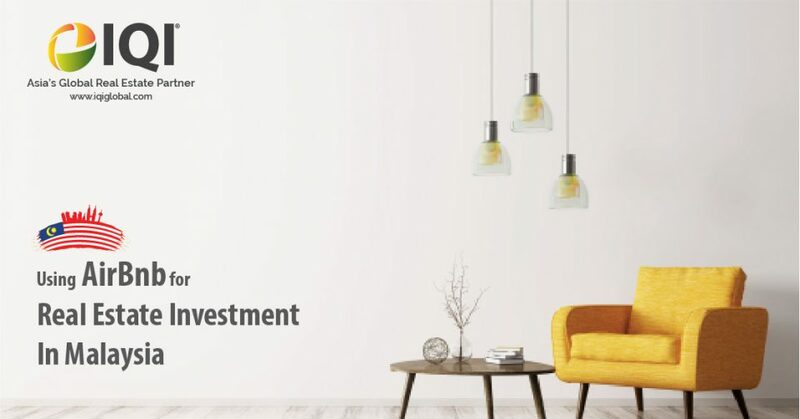 In this article, we will look into how you, as a property investor, can use Airbnb to maximize your investment potential. It will also help them decide on the area they should get it. Read the reviews so you can understand why the units are popular. Plan so that you can emulate the services these units provide as well. 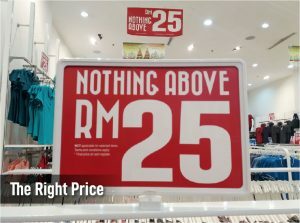 At the time this article is being written, there are no laws or regulations in Malaysia forbidding the renting out of property as Airbnb by property owners. However, strata-owners (such as condominiums) will need to consult the management body on whether they will allow the use of the property as an Airbnb. 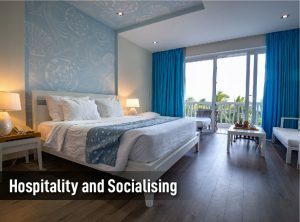 As an Airbnb provider, you will need to show your guests a certain level of hospitability. You will need to provide them with fresh towels, body wash, shampoo, toiletries, pantry perishables, cooking utensils and so on. Socialising with your guests is also a plus. Guests like a nice, warm welcome from a patron; on occasion, they would also enjoy some enlightening conversation or even suggestions on where they should go visit. 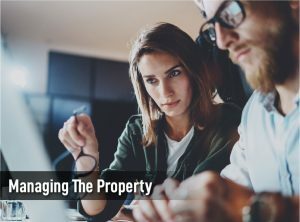 It is important to decide and plan beforehand whether you will be managing the property yourself or whether you will need to get a third party involved. If you cannot handle it yourself, you may consider asking a local real estate agent or negotiator to assist you on your behalf. Like any property, there are many costs that come with owning an Airbnb including maintenance, restocking amenities and commodities, interior design, cleaning, electricity, water, internet connection and so on. In this case, the right price means a benchmark against similar properties in the same area. When you first start off, it may be a good idea to start at a lower rate so that you can gain popularity and good reviews. 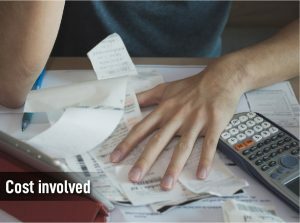 Once that is done, you can raise the rate (just don’t lower or raise it by too much). Therefore, in one month you would presumably earn RM 3650. 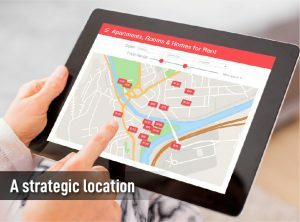 Dealing in real estate with Airbnb can be an extremely lucrative business venture, with the chance of good returns, which you could even put into a new unit in the future. So be sure to seriously consider it. Want to know more about the different types of real estate investment? Send us a message at hello@iqiglobal.com or call us at 012-299-6155 or 03-7450-6655.